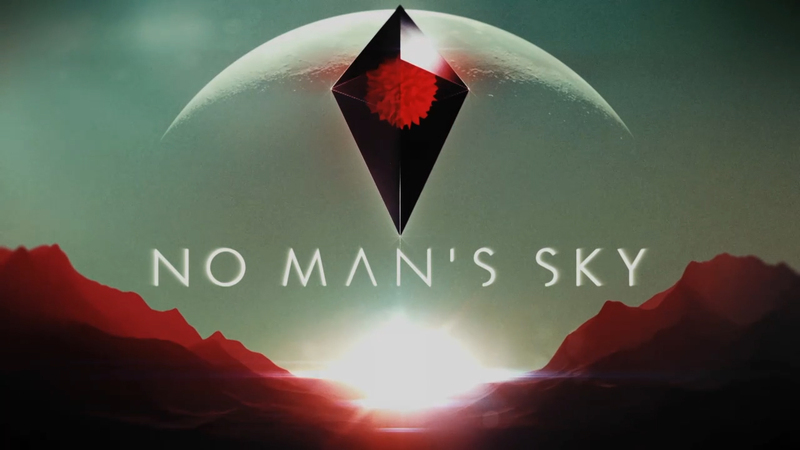 No Man’s Sky is set to change how open world games are generating in a massive way. The player is presented with a completely procedural generated galaxy provided by many different simple equations that add up to create something incredibly complex and unique. The user has the ability to hop in their spaceship, pick any star at random and fly to it. Procedurally generated planets orbiting that star will be populated with unique life, terrain, geography, weather, and ancient artifacts if you are lucky. Someone could set out to explore every star and never find the same thing twice. In fact there are 18,446,744,073,709,551,616 (that’s over 18 Quintillion or 18,446,744 Trillion) possible planets to explore. it would take someone around 600 Billion years to find and explore every single possible planet. What we have here is a small team of people who have figured out a way to have simple equations built on top of each other create something new and living in a way no software has been able to before. This design allow for massively complex physics and worlds to come to life. Everything around you is controlled by simple equations: gravity, thermodynamics, respiration, even friction all have formulas. Alone they are simple but when you add them all together you get a much more complex system so when you approach a planet all the equations are running to create a purely unique place to visit. I can not help but mention a game that appeared nearly as ambitious as this a few years back. Spore(2008) by Maxis was originally meant to be a galaxy wide procedurally generated playhouse that ended up being nothing more than 5 mini games attached to a really cool creature creator. As of right now it seems to be a purely explorative game which could lead to a great cathartic experience for science nerds. Most people have no grasp on the scale of the cosmos and this game with its galactic map would allow for a mind opening experience as they start to get a notion for how massive the universe is and also how small and insignificant they are. The game is a Playstation 4 timed exclusive which means it comes to PS4 first followed soon after by a PC release. We are very excited to see how it ends up when it is released. We look forward to hearing more about this game as more details surface but in the meantime check out some of the videos they have released.